To treat your home like it is our own. To keep our promises and work with integrity. To be available to you when you need us. Last year we did over $6.5 million in real estate transactions. In 2016 Howard was #11 out of 900 Maximum One Greater Atlanta Realtors! Home Pledge is made up of a father and son duo bringing you the best of 2 worlds. Howard brings the experience with over 23 years of buying, selling, and personally flipped 159 homes in Cherokee County and surrounding areas. Last year Howard was once again a top producer; being #12 company wide in Maximum One of over 1100 agents and #1 in the Woodstock Office of 130 agents. Tim brings a fresh perspective to an older industry. 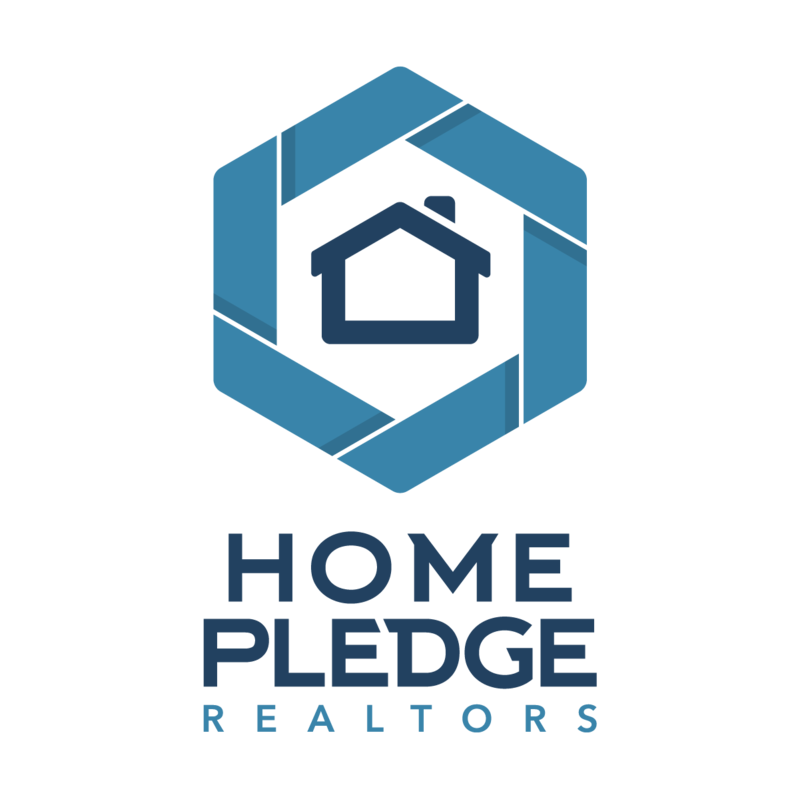 Capitalizing on this generation’s use of social media and other technology, he helps keep Home Pledge on top of the market. 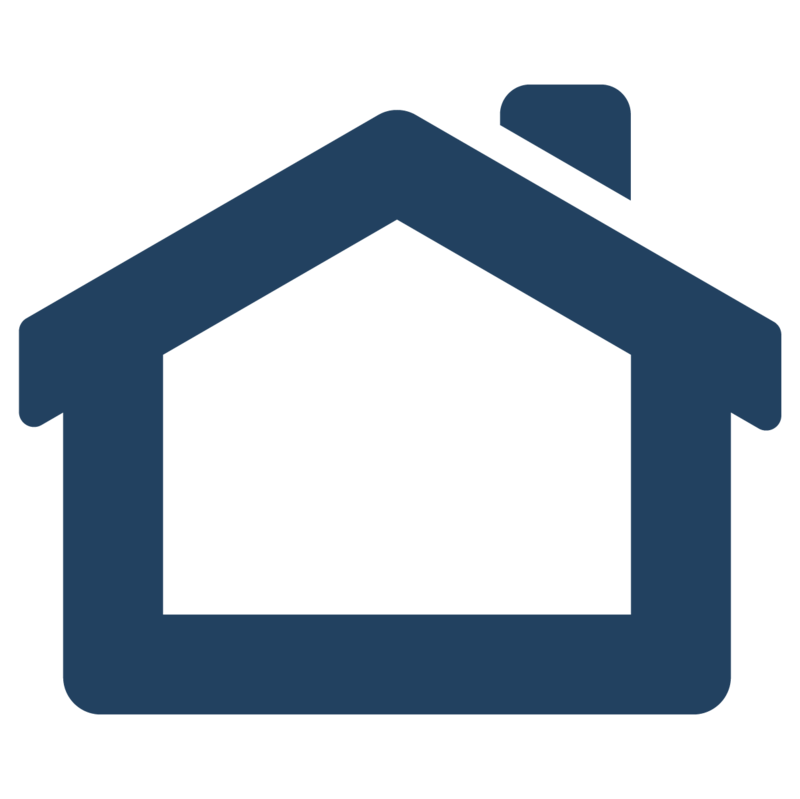 We Will Sell YOUR Home In 60 Days GUARANTEED!